A brutal kidnapping draws a group of children into the heart of the Emperor’s stronghold, the impenetrable Iron Fortress. 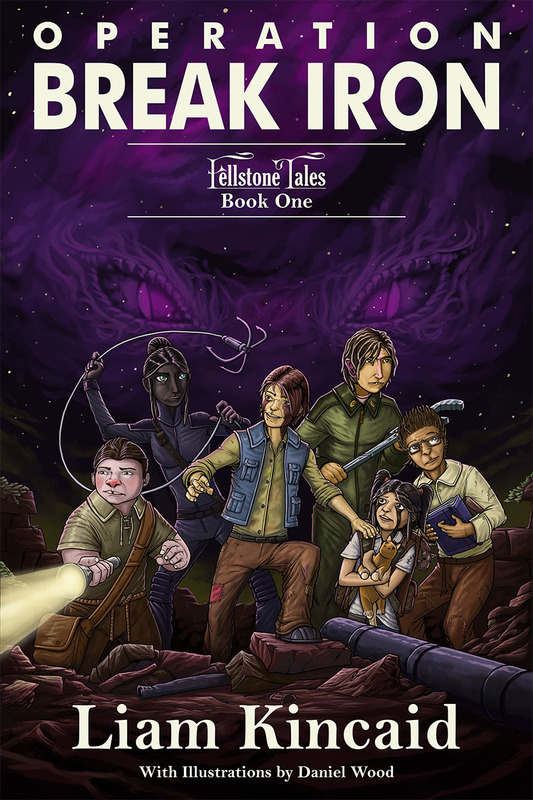 Life in the Fellstone Labor Compound was hard enough, between mandatory work assignments, near-starvation, and being bullied by Blueband thugs. But then, Cheff’s Uncle Karf is arrested on suspicion of crimes against the Imperium and taken to the Iron Fortress. No one will help him, not even the mysterious FRM. It’s up to Cheff and his ragtag band of political prisoners from the Fellstone Labor Compound to do the impossible. But how can a bunch of school kids prevail against the mighty Imperium when they’re not even allowed to leave the Labor Compound? Read Operation Break Iron, coming soon in print and e-book. Subscribe to our mailing list to be notified when the book is released. Operation Break Iron is an epic adventure about friendship, trust, loyalty, and the triumph of the human spirit. This science fiction novel is recommended for children 8 and up, teens, young adults, and adults. 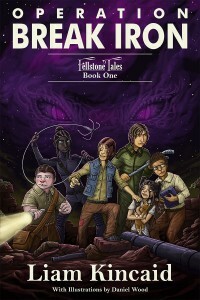 Subscribe to our mailing list for news and updates about The Worldheart Epic: Fellstone Tales. You'll get exclusive insider access to all kinds of fun stuff!